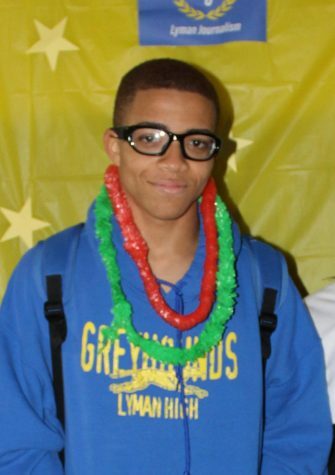 My name is Cameron Brooks and I am a sophomore here at Lyman. This is my second year in journalism but my first year on the newspaper staff. I play football, basketball, and am involved in JROTC. I enjoy writing about sports, world affairs, and animals. One of my favorite things to do is play video games.